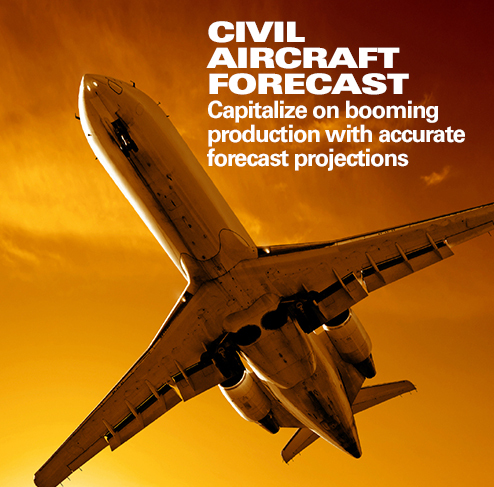 by C. Zachary Hofer, Electronics Analyst, Forecast International. 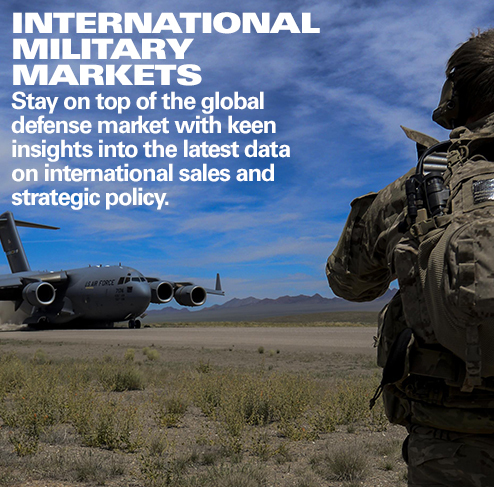 Last month, the U.S. Defense Security Cooperation Agency announced the approval of a sale of several Excess Defense Articles (EDA) to Chinese Taipei (Taiwan). 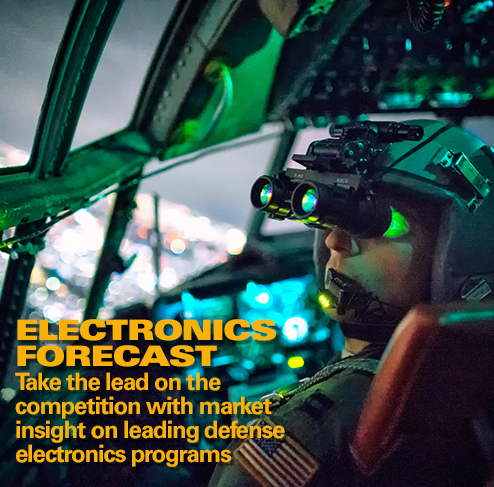 Among these, Taiwan would receive two SPS-49 two-dimensional, long-range air surveillance radars on board two Oliver Hazard Perry class frigates (FFG-7s). These frigates were previously a part of the U.S. Navy’s fleet. The SPS-49 is a shipborne air surveillance radar that was manufactured by Raytheon. Its design originated in the 1970s, and it entered active service in 1977. 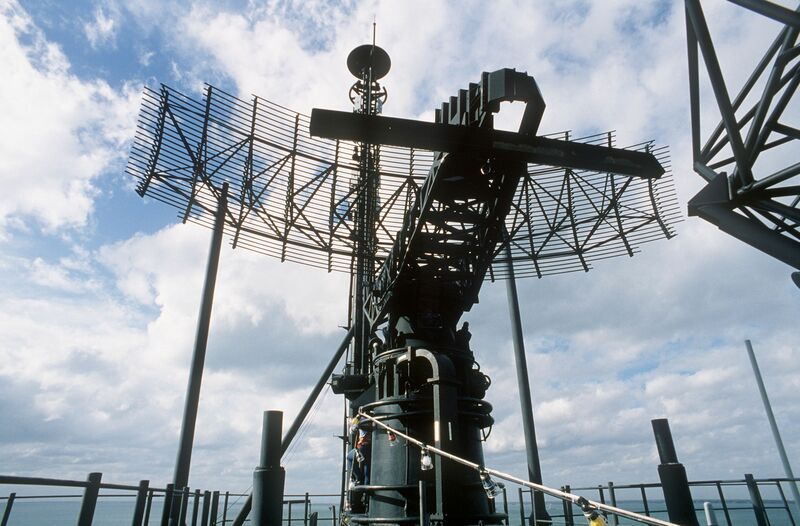 The radar was subsequently produced into the 1990s, although it received many upgrades through its lifetime and, in its final configuration, was called the SPS-49(V)7. The (V)7 denotes that the radar was a seventh-generation system. 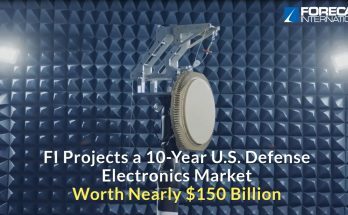 The radar acquisition is considered a subcomponent of the potential $190 million deal that would see Taiwan gain the two Oliver Hazard Perry frigates and an assortment of electronic equipment for the ships. In addition to the SPS-49, Taiwan would receive the Mk 92 Mod 6 fire control system, the SLQ-32 electronic warfare system, the SQQ-89(V)9 anti-submarine warfare system, the SQR-19 towed array sonar, and various spares and repair parts.